Former Kenya Amateur Golf Championships (KAGC) captain Alfred Nandwa will seeking to make his maiden win after turning professional golfer as third leg of Safari Tour golf series on par 72 Limuru Golf club. The Kenya Railway club’s Nandwa said he has been training well ahead of the event that kicks off on Saturday morning with Pro-Am before professionals on Sunday to battle 72 holes of four rounds. 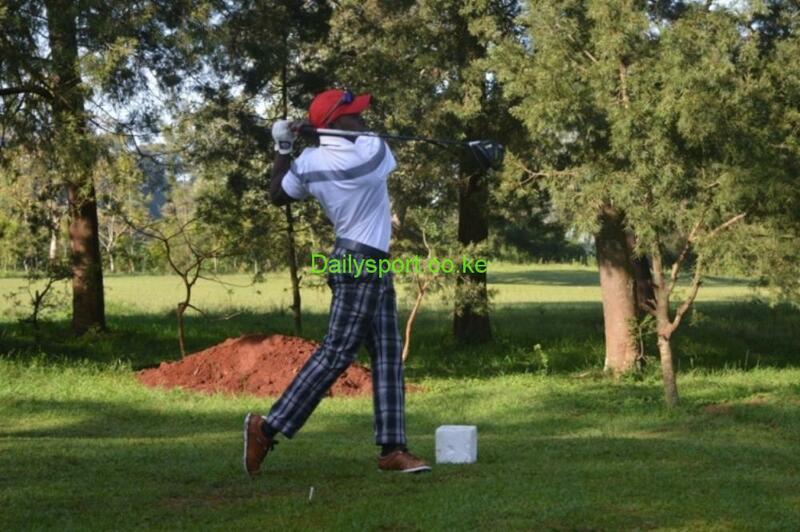 “My swing has not been good now days but I believe I will do well in Limuru. 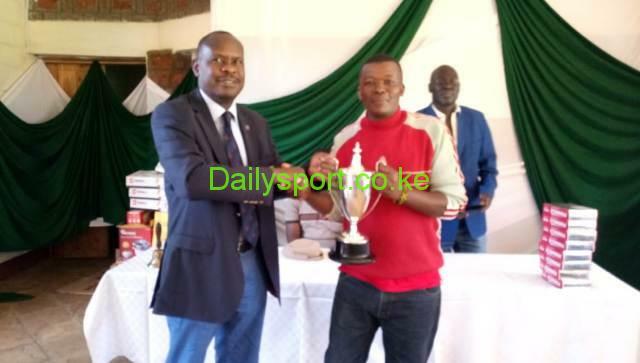 I want to make the cut for the Kenya Open,” said Nandwa. Nandwa will be in the league of experienced golfers like Erick Ooko who won the opening series at Nyali that was before moving to Vet lab Golf club that was won by Greg Snow from Muthaiga golf club. “I have been starting very well in major tournaments but towards the end, I lose concentration making it hard for me to carry home the title,” said Nandwa. “First I want to make the cut of the top 20 on Monday that will enable me chase the title. Due to my good practice and endurance, I believe it will bear good fruits in Limuru,” added Nandwa. 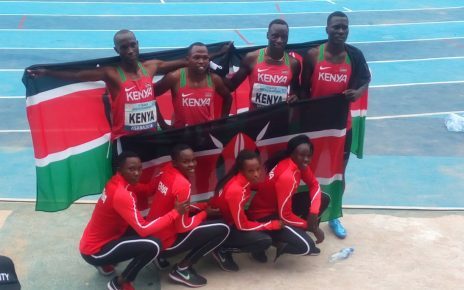 In the eight legged series, top eight overall finishers will make an automatic qualification for the Kenya Open, which Nandwa is working his way to the top.